Just when you’ve navigated the ins and outs of breastfeeding, and you’ve conquered the throws on your baby’s first ear infection, the time comes to consider transitioning your little one to solid foods. This is a process that intimidates many parents, especially first time parents. A sea of information can leave parents drowning in uncertainty. This development shouldn’t produce stress, but should be a fun experience for both parents and baby. 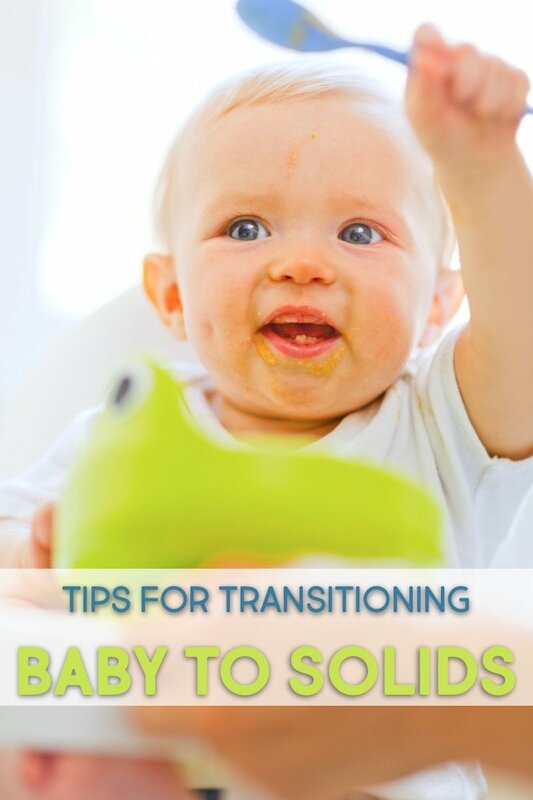 Here are simple and straightforward ways to transition baby to solid food. 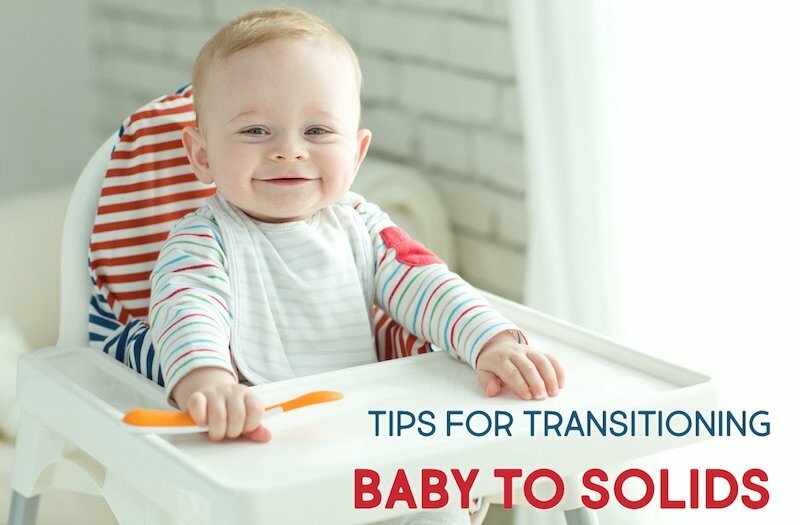 When Should I Transition Baby to Solid Food? If your baby shows all these signs of readiness, you can start the transition to solids. Here are some ways to keep this process stress-free and even fun! Bone broth is important in our diets as adults because of its rich vitamin, mineral, and collagen content. For these reasons, it’s the ideal first food for baby. Bone broth is simple to make at home (and easy to purchase pre-made). The broth is simple for baby to consume and is a nice transition from breastmilk to solids. I’ve had the best success when I serve the bone broth warm (but not hot). You can spoon-feed baby the broth or pour the broth into a bottle for an even more seamless transition? Many parents worry about allergies when it comes to transitioning baby to solids. 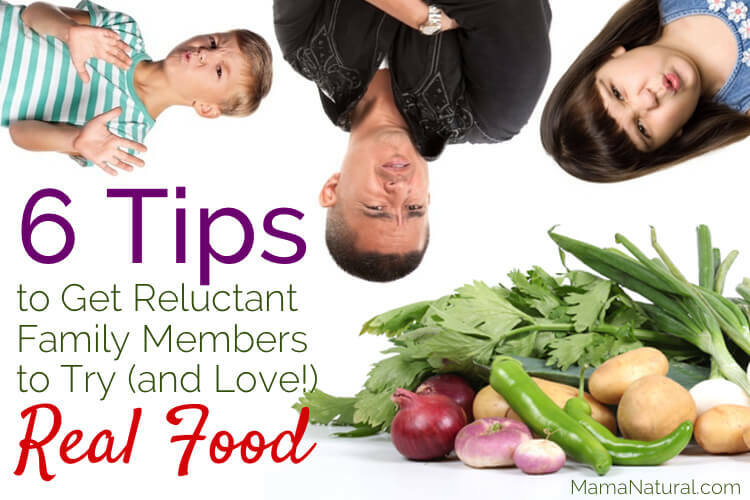 One way to keep tabs on how baby reacts to certain foods is to introduce one food at a time. Not only will this enable baby to grow used to each specific taste, but he or she will be given time to show forth any potential food allergies. Wait about four days between foods. If baby reacts well to one food, feel free to move on to the next food. 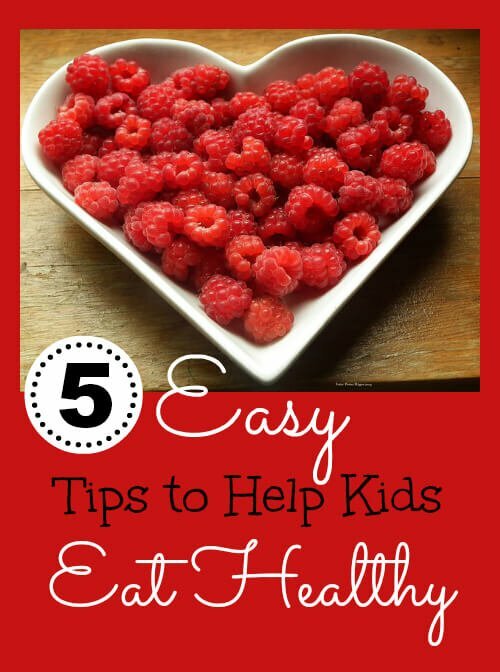 If you don’t want to raise picky eaters, it’s best to start at the beginning. One of the reasons parents often feel overwhelmed during the transition to solids is because they perceive it requires extra work: making one meal for baby and one meal for the rest of the family. This can be avoided by simply feeding the baby what the rest of the family eats. 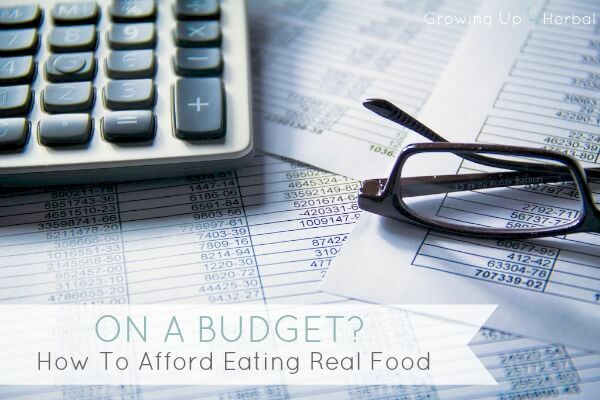 This does require a little more intention to ensure there is something that baby can safely eat (see next tip), but by serving the entire family the same meal, it cuts down on the stress and teaches baby that he or she will always eat what the family eats. Most vegetables, when cooked thoroughly, can be easily mashed. But I like to start baby with mashed avocado. After that, cooked and mashed carrots, green beans, peas, and squash are great for baby. Next, small pieces of tender meat can teach baby to chew efficiently. Although fruit can be easily mashed, I suggest waiting to introduce fruit last since it is sweet. Introducing fruits first can turn baby off to the more mellow, nutritious vegetables we want them to love! Another easy way to help transition your baby to solids is by making your own baby food. After you’ve ruled out allergies and have encouraged baby to eat what the family eats, homemade mixed baby food is a great way to help your baby eat a variety of foods. In most cases, you can simply cook a variety of vegetables and blend them together. Place the mixture in small mason jars and store in the refrigerator for up to several days. Yum! If you don’t want to transition baby to solid food via homemade baby food, try pre-made options. This is also ideal for families on the go. Have soccer games for the older kids? Sending baby to day care? These pre-packed foods are perfect. These days, there are several healthy, organic baby food brands. Plum Organics, Earth’s Best, Sprout, and Happy Baby are fantastic options. What was your baby’s first food? Share with us below!